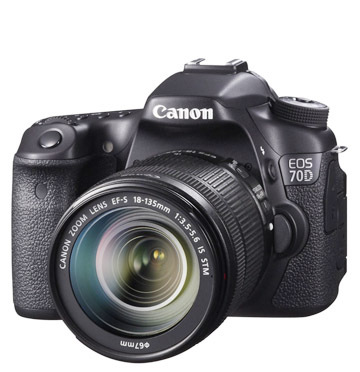 Do you know what my favorite features on the Canon EOS 70D are? Many photographers who are considering upgrading to a DSLR often look at the total megapixel count as a determining factor when comparing various digital cameras. Early on in the changeover from film to digital photography, megapixel counts were VERY important for all of us. 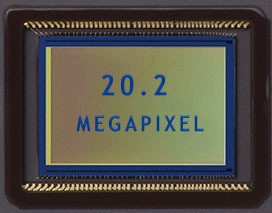 The megapixel war isn't the topic of the day anymore. All of the modern DSLRs have plenty of pixels to keep 95% of digital photographers happy. 1. How it feels in my hands. 2. How it performs at high ISO. 3. The new Dual-pixel focusing system. Having the two cameras, one with a full-sized sensor camera (the 5D Mark III) and the 70D's APS-C sensor, has its pluses and minuses. My most used lens for everyday shooting is the 24-105mm f/4.0 lens. On the 70D the 1.6x crop factor makes this behave like a 40-170mm lens which is fine for many shooting situations, but comes up too long for landscapes and interiors. I recommend using the Canon18-55 kit lens which keeps the whole set-up small and gives you a slightly limited, workable range of 29-88. For landscape photography with the 70D, I use a 17-35mm lens which is like using a 27-56mm lens. 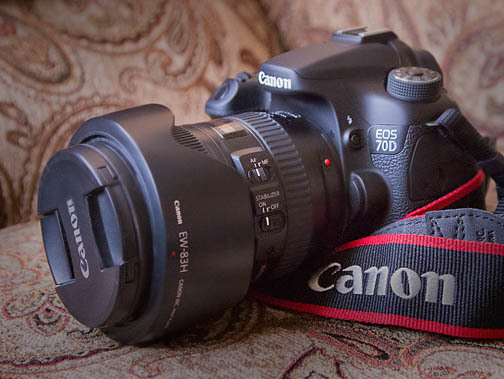 The 70D is a great camera for sports and wildlife photography. It shoots at 7 frames-per-second and the 1.6x crop factors give you an extra boost to the telephoto settings on your zoom lens. Of course we all want the ability to take great photos, right? That's always a given charasteristic we want from any camera we are shooting with. But, beyond that, isn't it important for a camera to just feel right. It's like the story of Goldilocks where one chair is a bit small, one is a bit too large, but the middle chair feels just right. It can be similar to comparing point and shoot cameras, small DSLRs like the 70D, and the larger DSLRs like the 5D Mark II or 1Dx. 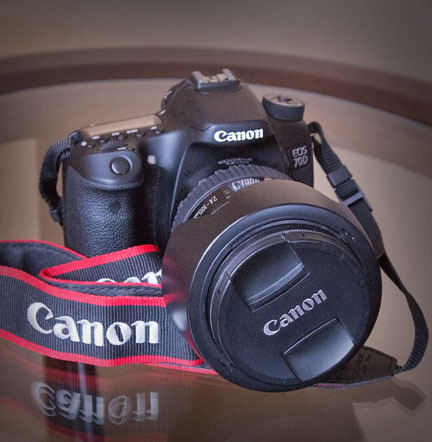 The Canon EOS 70D still feels and acts like a full feature DSLR camera, but is easy to handle and use. Is lighting important to you? I personally am a lighting geek. Back in the film days(here I go dating myself again), and in a good part of the digital photography day, low light situations mandated using photo floods or flash to give you a decent quality photograph. Those days are gone! The high quality images that you get at high ISO settings with the 70D give you the opportunity to shoot a lot more "existing light" photos. This is one of my favorite features on the Canon EOS 70D because you can shoot without the harsh shadows and flat lighting that often comes from flash photography. The Dual-Pixel Auto-focus system is called game-changing by some photographers. I like it because you have more precise and smoother focus when shooting video, similar to that which you could only get with a camcorder. Combine this technology with the 19 cross-type of focusing points and you get a great winning combination. This is one of the favorite features of the EOS 70D for a lot of photographers who shoot video too.